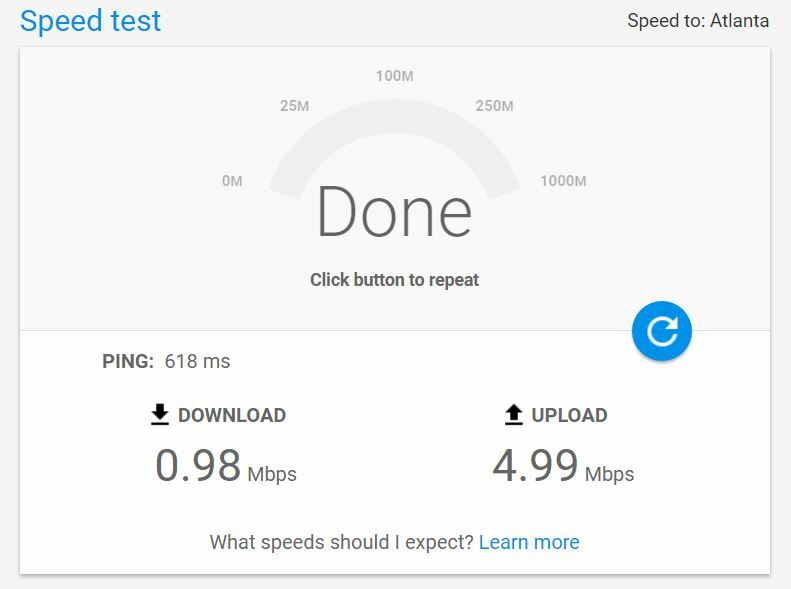 How to Test Internet Speed Correctly with Trusted Tools? The internet service providers calculate and test internet speed correctly but can not provide the exact speed. You might be purchased a four Mb internet connection, but again your internet speed is slowing down. Browsing speed is not good and has very slow downloading speed. 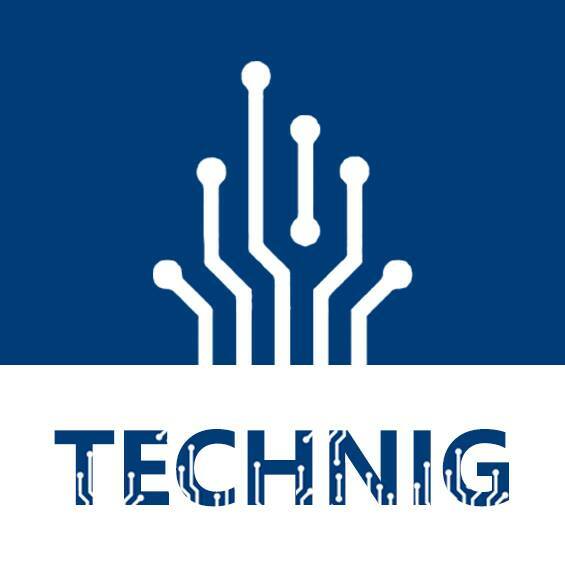 This article provides detailed information about Internet speeds to expect from your wireless and connected (Ethernet) devices using Google fiber internet speed testing tools. Would you like to have a challenge of high-speed internet connection? If yes! Test your internet speed with this internet speed test tool and share us the result. 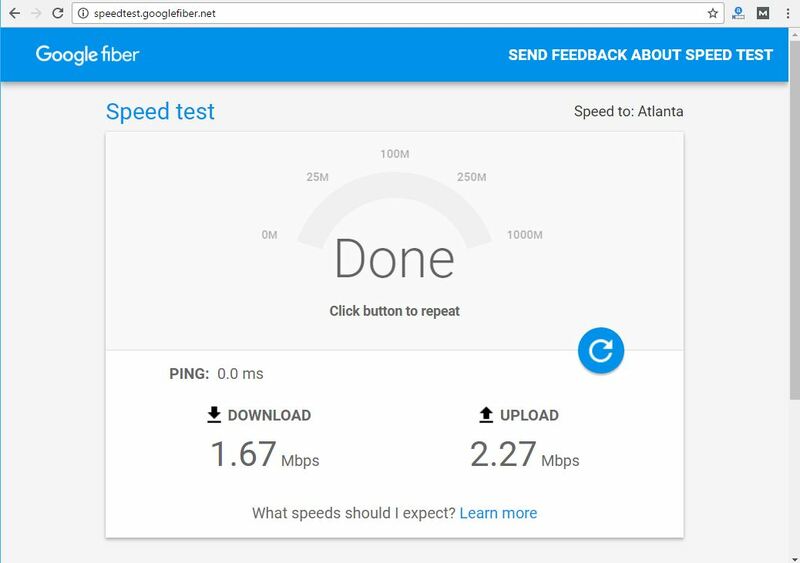 OK, go the Google internet speed test from test internet speed and try this tool to test your internet speed correctly. Don’t forget to share your internet speed result with us. It’s the result of my 4 Mbps connection provided by PTCL. According to Google internet speed guide, I did not receive my real 4 Mbps speed. If you’re not getting the speeds you expect, you may need to change something in your environment or upgrade your device. Read more about Internet speeds to expect. Finally, I found the real rate of 100 Mbps internet speed on one of the Onevatan dedicated server. Wonderful, it has the exact speed we need to explore the internet quite fast. Try to test your internet speed and share with us the result through the comment section. How do I know what my internet speed is? What is a good speed for internet?